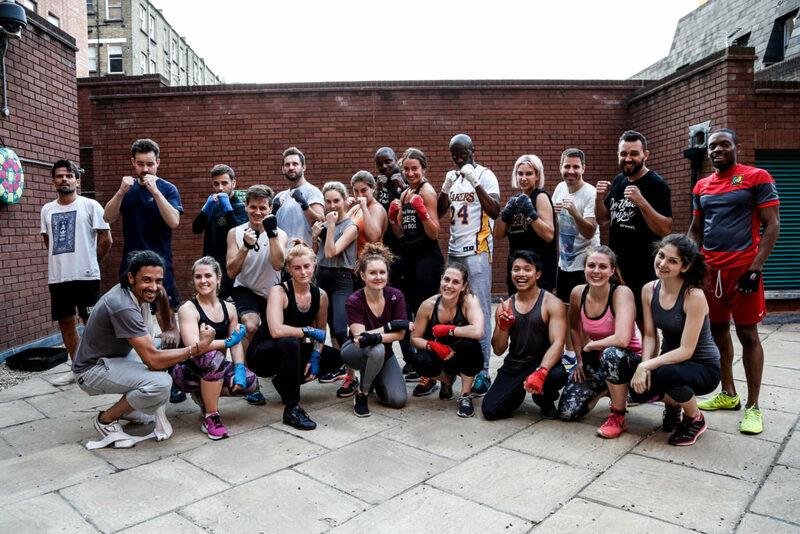 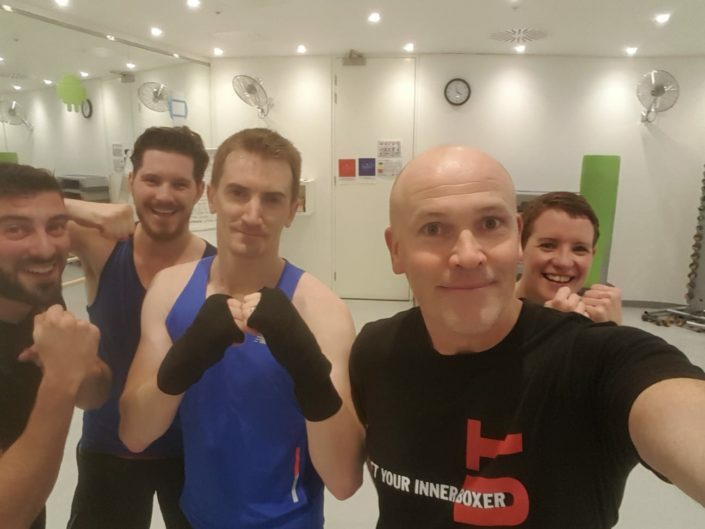 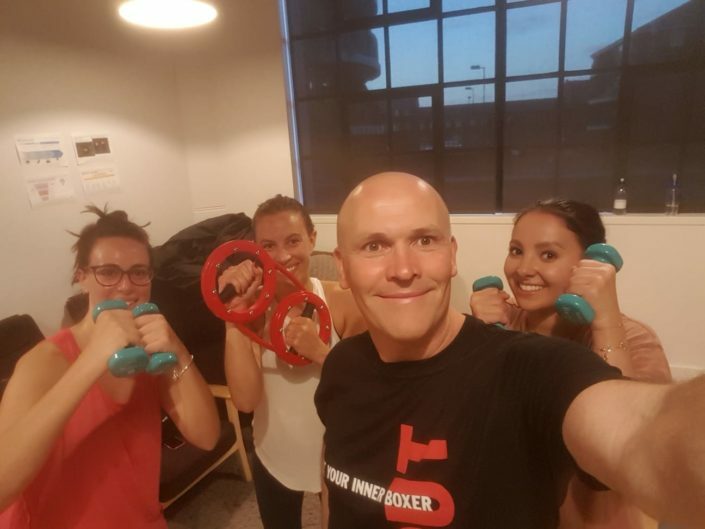 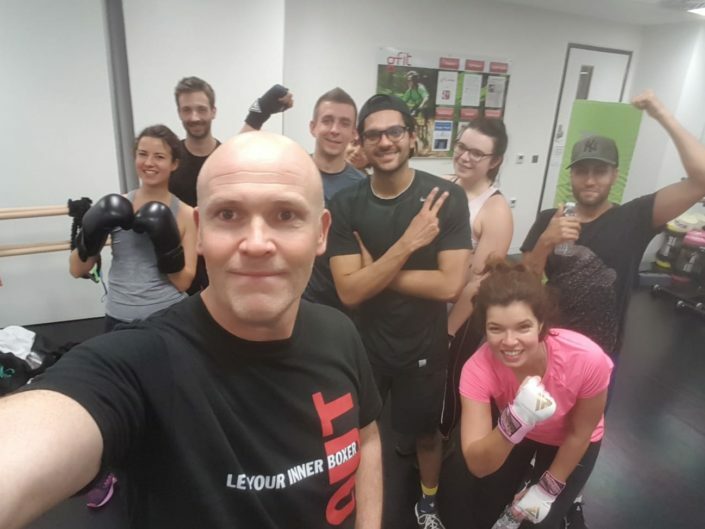 10 rounds to Life is an intense 10 weeks programme to strengthen the inner connection with yourself and to build up the right mindset to create the life you want. 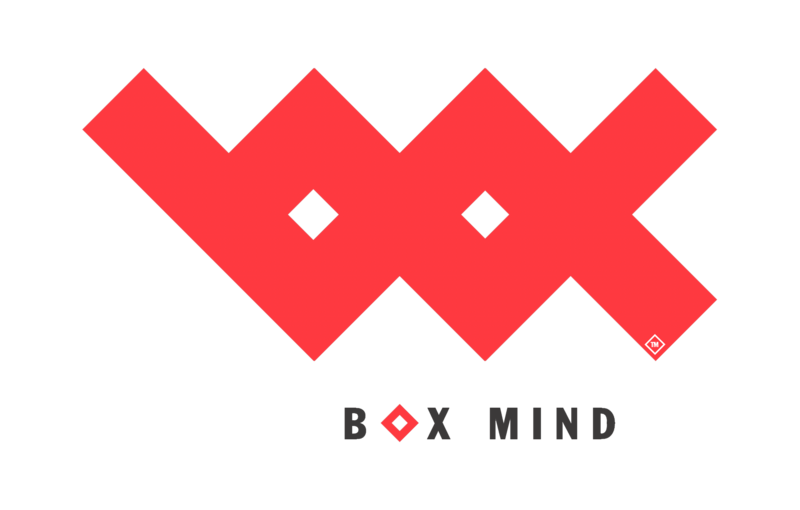 You will be implementing the BOX MIND methodology in any specific class: BOX MIND Kickboxing, BOX MIND Pro or BOX MIND Shadow. 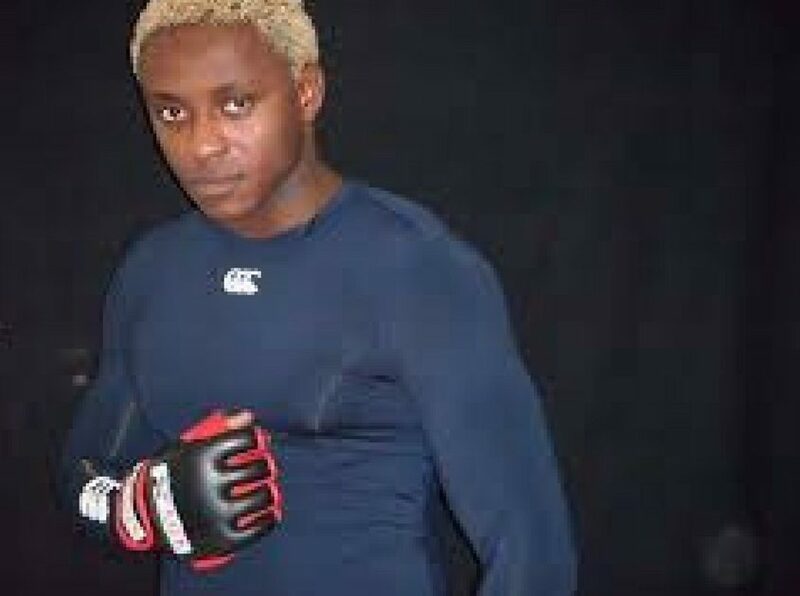 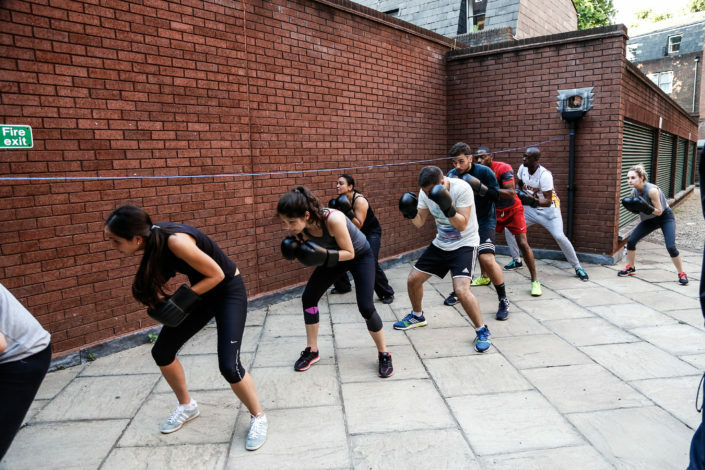 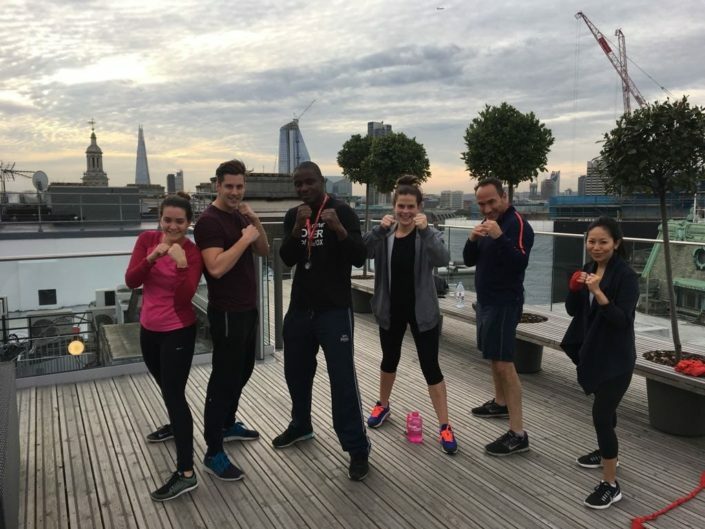 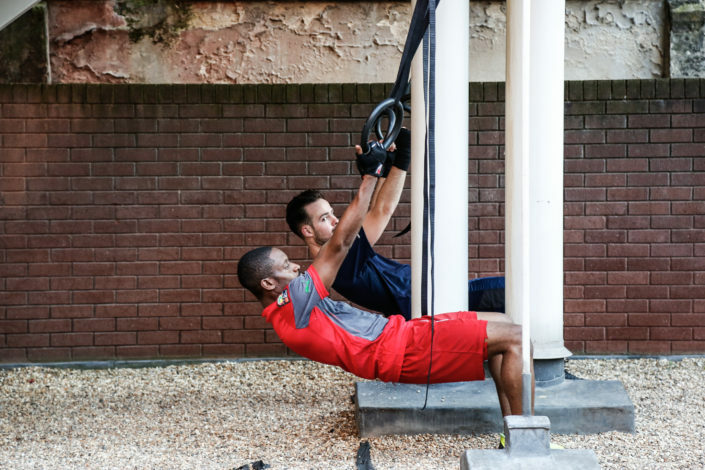 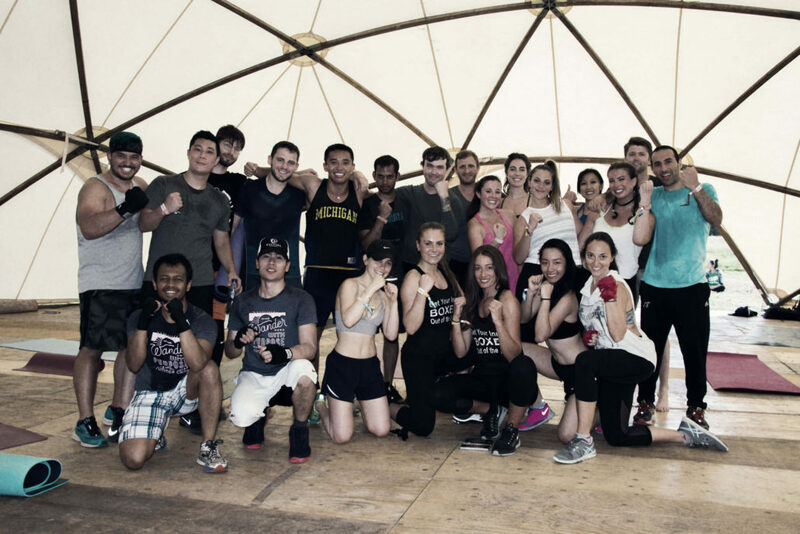 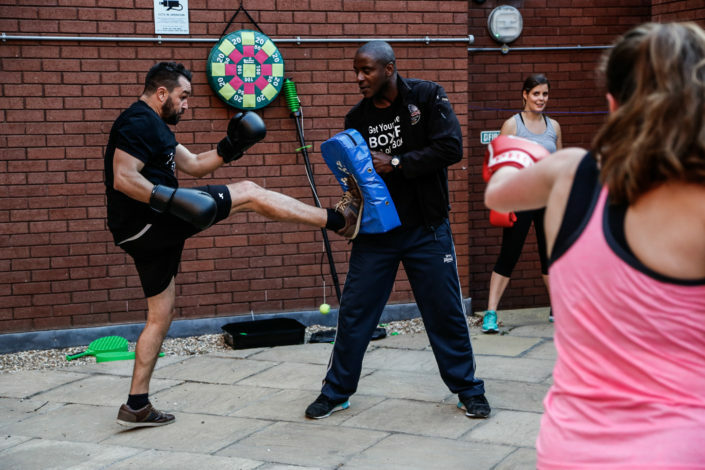 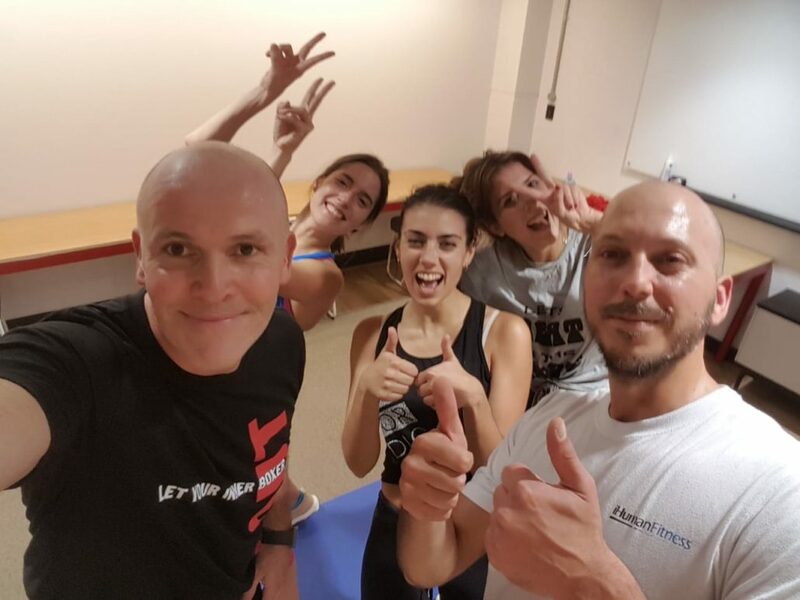 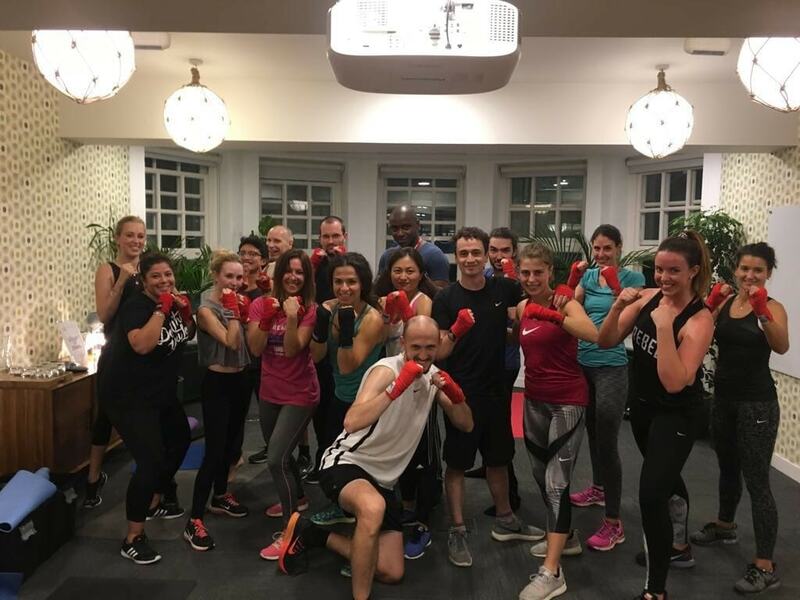 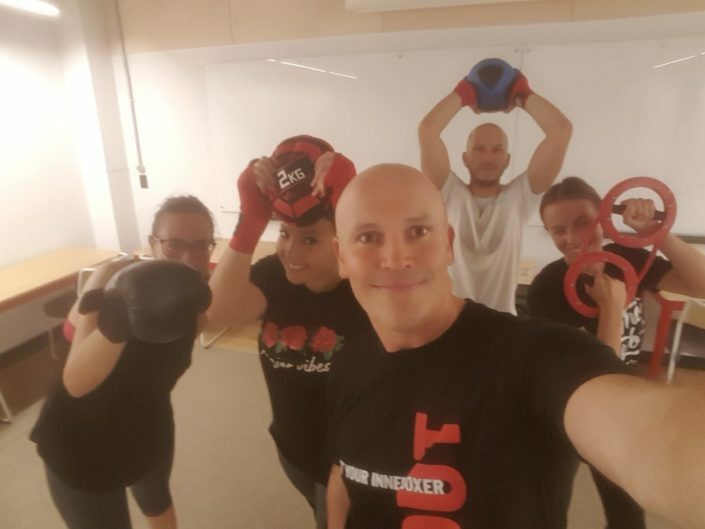 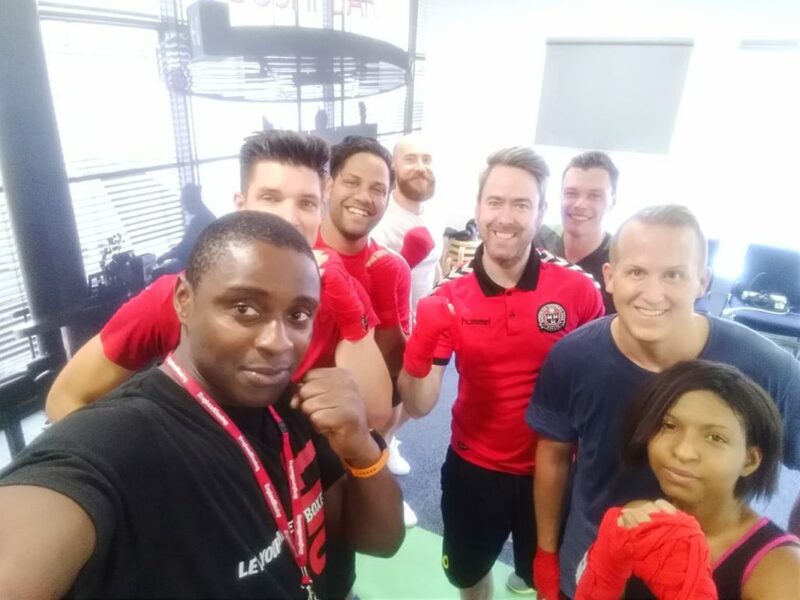 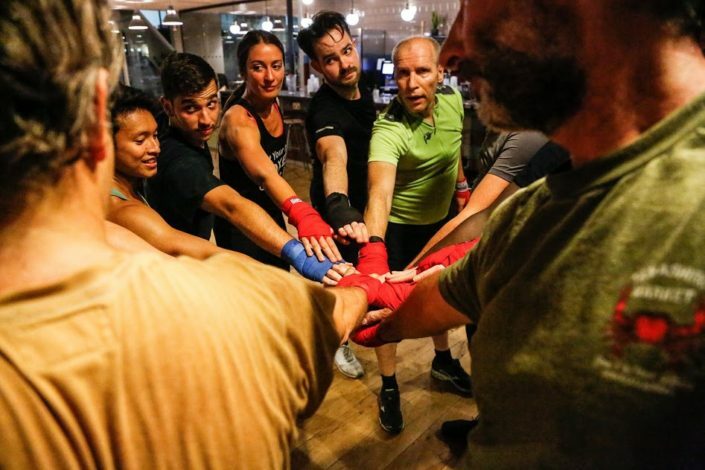 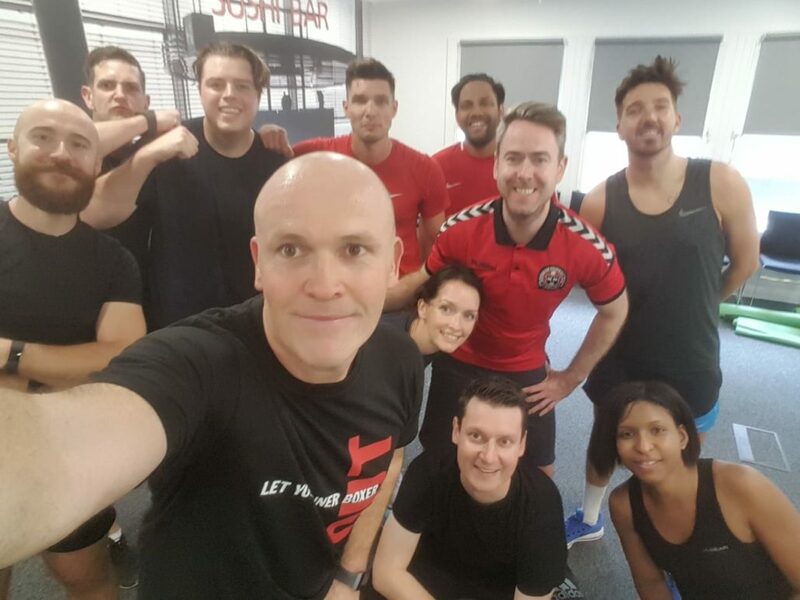 You will be working closely with our professional coaches to gain great fitness results while learning to fight your way through life with your mind. We are also available to work with you on a tailored program to reach your objectives. 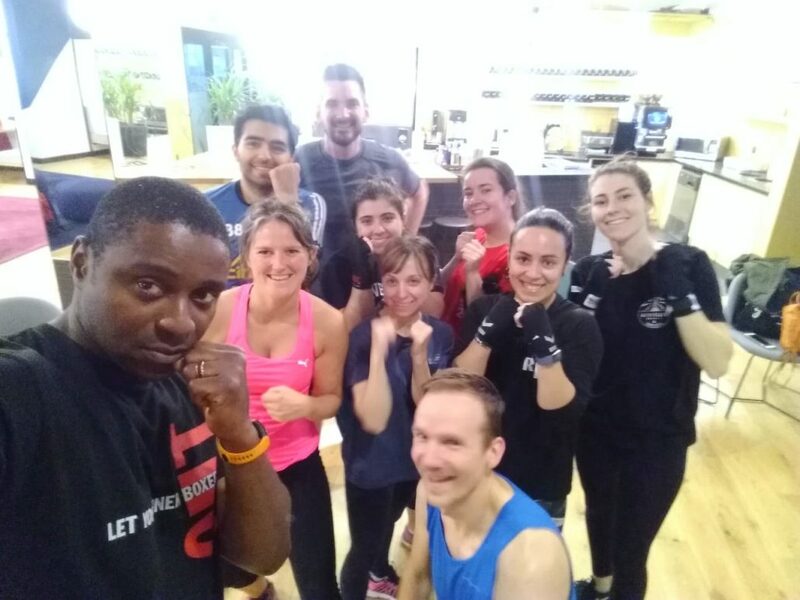 Bloom Space, 52 Gower Street, WC1E 6EB, London, United Kingdom.